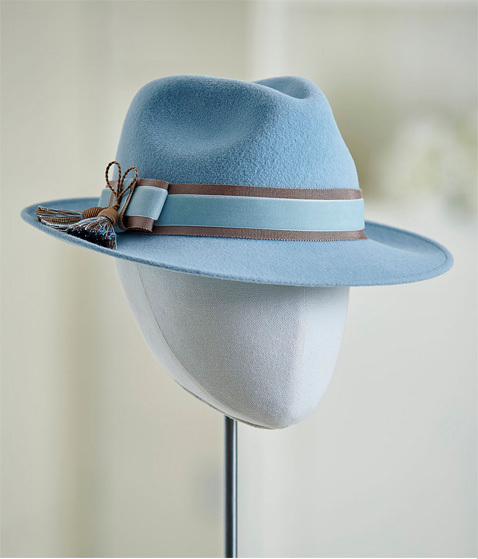 The Gorgeous Hat Company create beautiful hats for all occasions that are meticulously handcrafted using the finest materials. The end result being a hat that makes the perfect statement and is effortlessly chic. Covering East Sussex, Cobham, Tunbridge Wells, Sevenoaks and the surrounding areas. 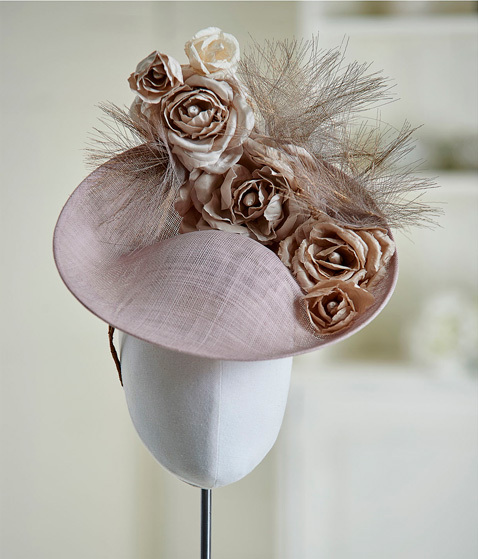 A limited collection of luxurious wearable day hats, and elegant stylish hats and headpieces for special events. It is possible to have these pieces made in alternate colourways, and a full colour matching service is available. If you are looking for something truly unique that makes the perfect statement, you may wish to consider a bespoke hat service. Together, we can discuss shapes and styles that flatter, colours to match your outfit, and materials, trims and finishes. 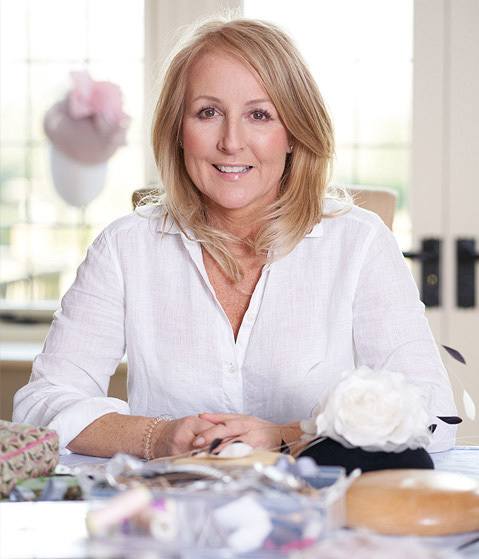 From where my passion for millinery began to my career in the City through to my journey in creating The Gorgeous Hat Company. Read about why I do what I do and where I get my inspiration.